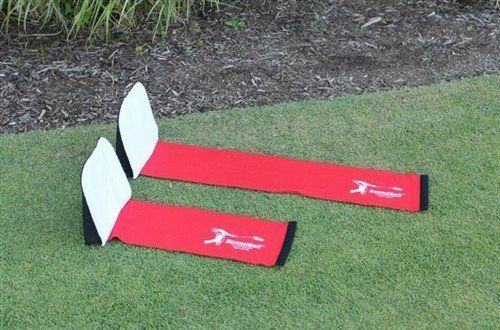 Improve your ball striking in 15 minutes. Pick it up, swing it, and you will get better immediately. Why – because you will so easily learn the one mechanical motion that has been consistent since the beginning of golf. Why are the Power Tools® so effective? 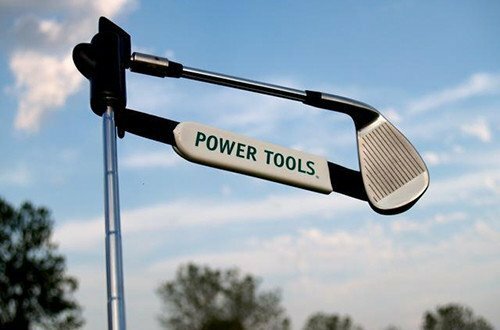 The secret behind the Power Tools® System is that as soon as you pick it up and swing it, you will learn how to use the one mechanical motion that has been consistent since the beginning of golf over 600 years ago! This motion is called the Power Angle Motion. 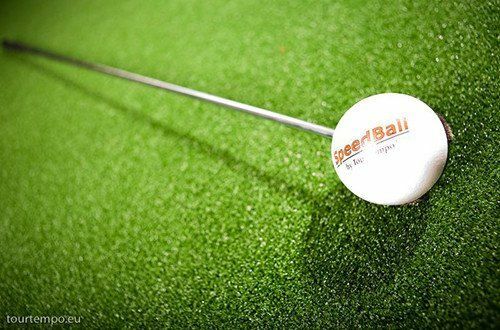 The pros use this Power Angle to generate incredible club head speed and consistency in their golf games. However, until now, most golfers have not been able to make use of this magic move that every pro golfer uses! The problem before was that you could not learn how to use the Power Angle by watching a DVD or by reading about it. To learn it and be able to repeat it, it must be constantly experienced and ‘felt’. 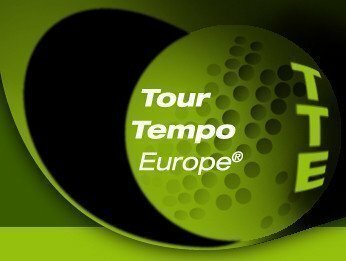 To get this feeling with the Power Tools®, you just pick it up and swing it, and every time you swing it, you reinforce the ‘Feel’ of this magic move that the tour pros use so effectively. And there is nothing that gives you this feel quicker and better than the Power Tools®. See the video at the bottom of this page. A quality built golf training club featuring our unique patented Power Hinge with its Power Band and a premium Winn Grip. 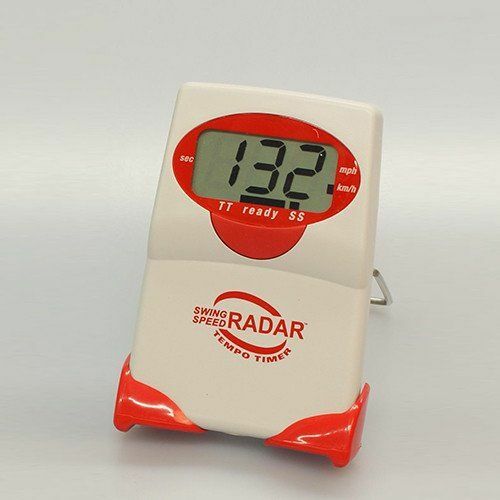 You can also use it to hit balls on the range or the course. 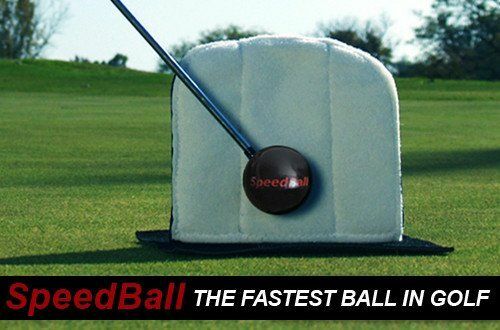 It is a Power swing training device, a great warm-up tool to use before a round and the best training club ever made. The secret behind the Power Tools® training success is Motion Mechanics™ – the advanced training technique that simplifies the learning of the most important mechanical aspect of the swing! 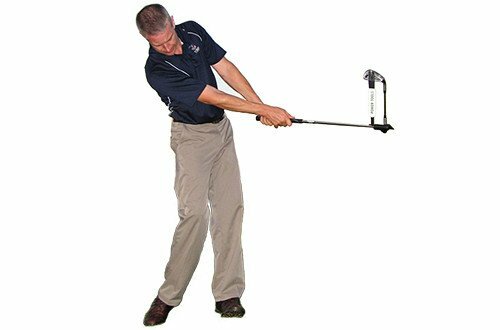 with Motion Mechanics™ Drills – View either right or left handed – hosted by John Novosel, Jr, Distance coach to PGA Tour Pros – John has worked and consulted with golfers of all abilities – including PGA Major Champion winners, LPGA Tour Players, Nationwide Tour Players, and also top amateurs through beginners. A page where we will have further updates and explanations on how to maximize your use of the Power Tools®. 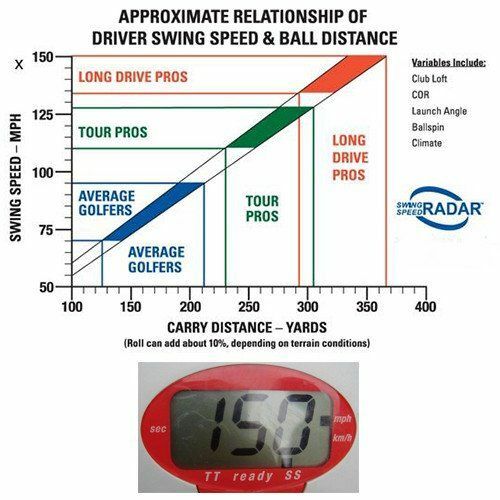 So, whether you want to regain lost distance, gain consistency, or just plain strike the ball better, all of these can be done because they are all a result of correctly using the Power Angle in your game! It makes the golf swing as simple as 1-2-3. 3 – you re-hinge it. Since the game of golf began over 600 years ago this is what the best players have always done. And now you can easily learn it too. That is why the results are immediate and amazing!